The Claremont Baptist Nursery School was established in 1964 by Claremont First Baptist Church as a ministry to the community. It is licensed under the California Department of Social Services and Health and the County Fire Department. Our program is planned to lay a good foundation for reading through readiness activities. 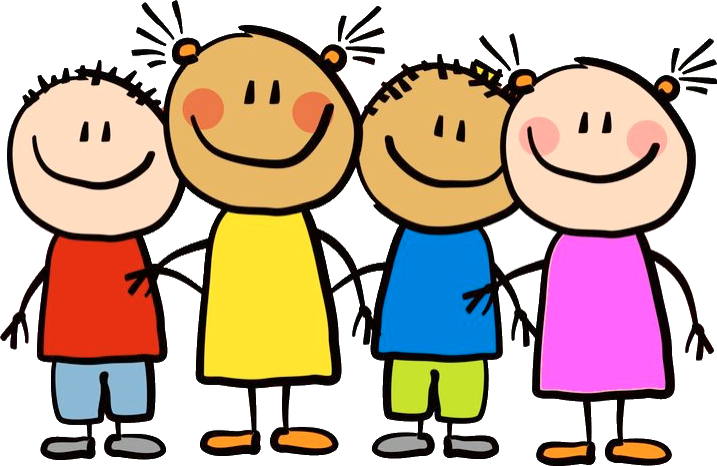 Each child is a part of a small group, which allows for individual attention and development. Expression in creative play is encouraged and social adjustment is inherent in the relationship with other children and adults. Chapel services are conducted regularly so that the children develop a taste for worship and dignity. We are an inter-denominational school welcoming all children. We teach an awareness of Christ without teaching doctrine. Our goal is to meet every individual child's needs at their respective stage of development. We plan our program in a way that will help them develop their mental, physical, emotional, and social potential for success in later school years. We provide a happy, loving, and Christian environment in which they can grow.